The Sleepwalkers hunt the nightmares that haunt sleeping minds. They traverse the connected dreamworlds where reason is banished and the imagination holds sway. But tonight, one Sleepwalker has gone rogue. Abandoning her oath to protect the dreamscapes, she devotes herself to another cause, threatening to unleash a nightmare older than man. Once a feted musician, Manderlay lives in an Edinburgh care home, riddled with arthritis. He longs for his youth and the open seas, to regain the use of his hands and play the violin again. 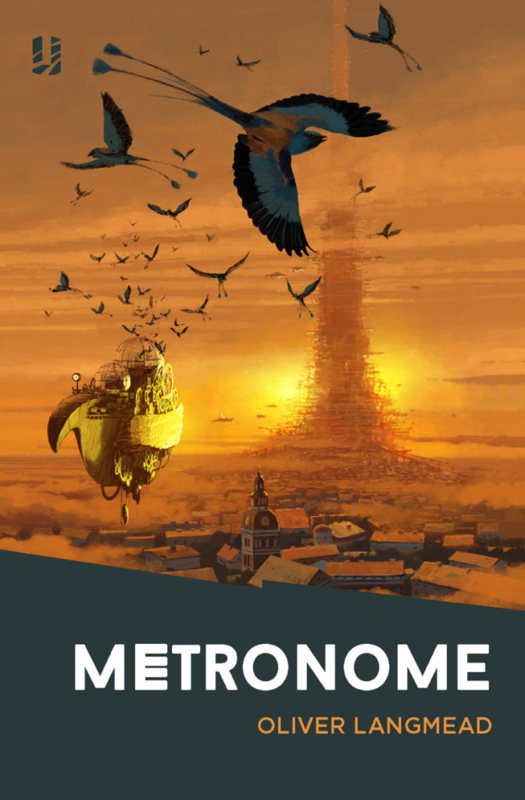 Metronome is available from the publisher, Amazon, Amazon Kindle, Waterstones, and everywhere else you can think of. The Metronome audiobook is available on Amazon Audible.